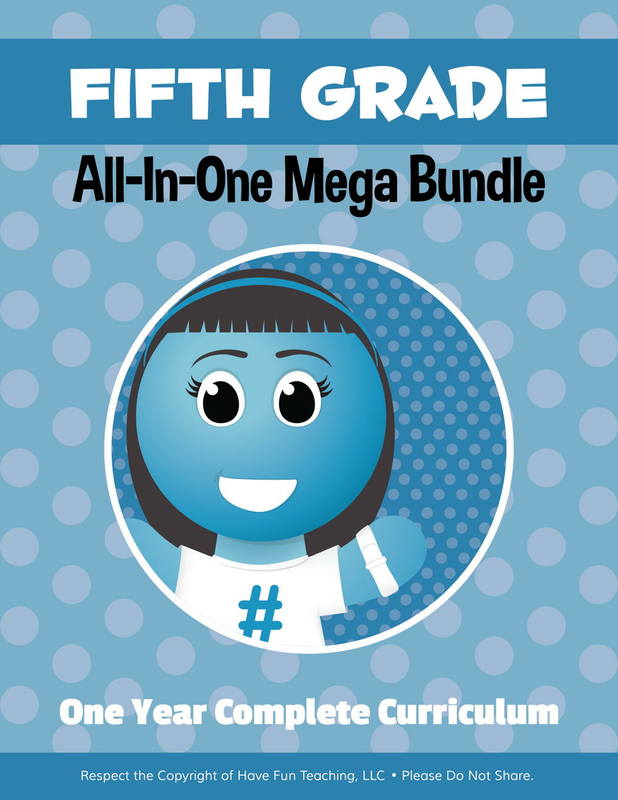 This Fourth Grade One Year Curriculum is a complete curriculum that includes over 3,500 ready to use resources to help you effectively teach every day! We make it SO EASY!!! 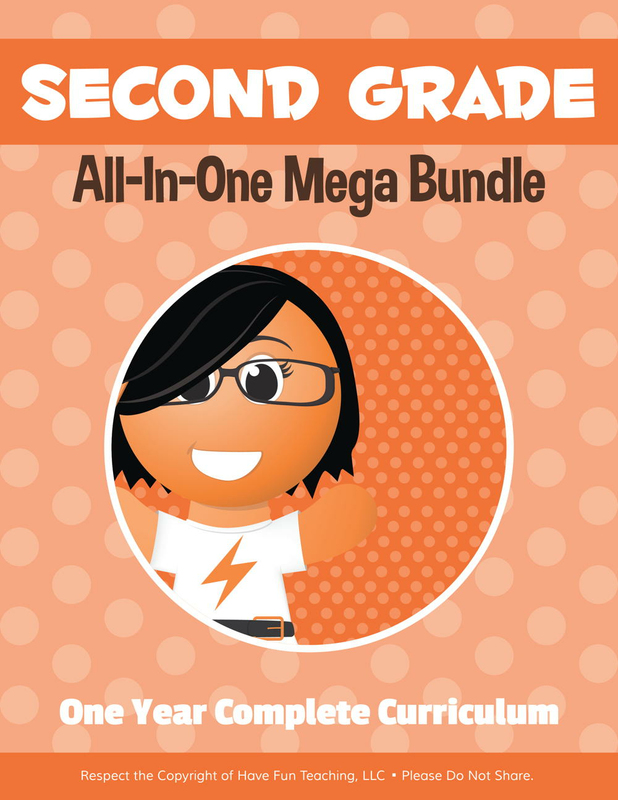 After you purchase this Fourth Grade One Year Curriculum bundle, you will receive a special 52 Page PDF. 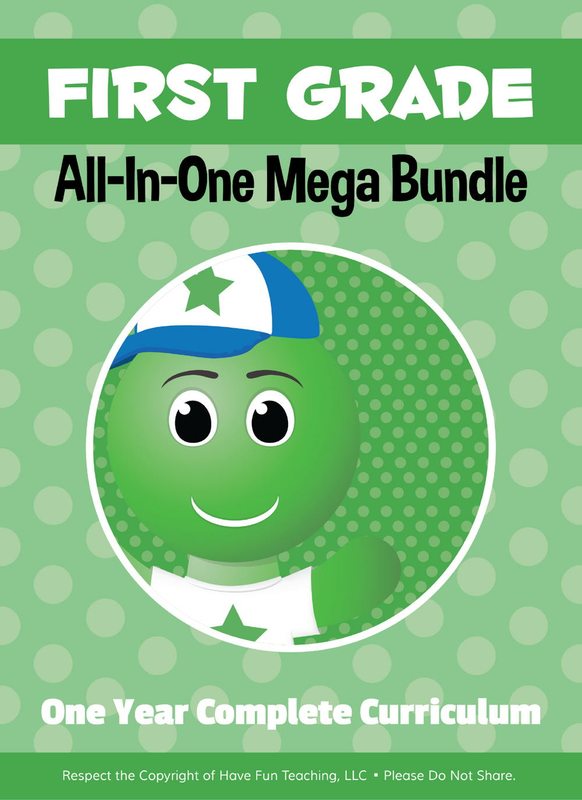 The best part of this All-In-One Bundle is that you get the ENTIRE YEAR ALL AT ONCE! Use these 4th Grade Common Core Assessments as additional resources for your students to use. 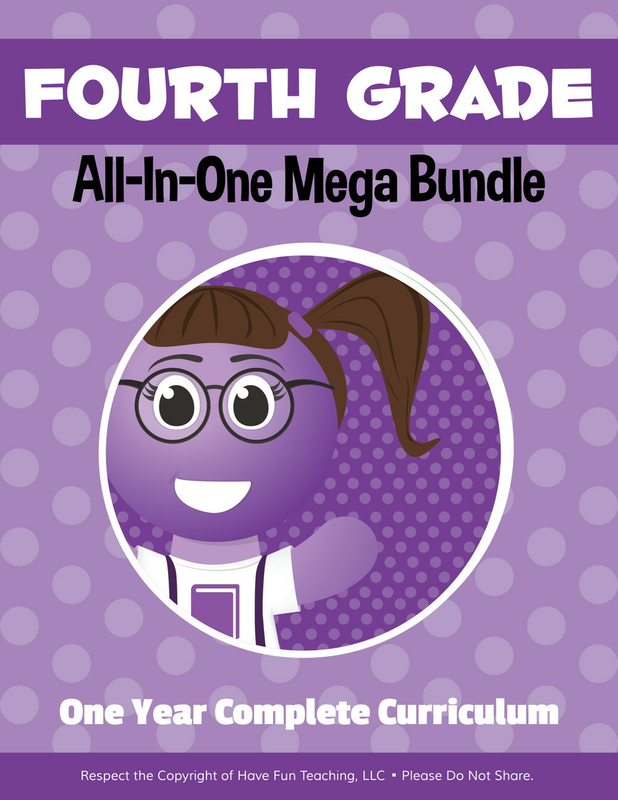 After the first week of using this 4th Grade Curriculum bundle, you will already see that you have more time to teach, more time to spend with your kids, more joy in the classroom, a fun and effective learning environment…and when you go home at night, you don’t have to worry about what you are doing the next day! No more time spent searching for lesson plan ideas and things to do with your students. Everything you need for the entire year is right here! 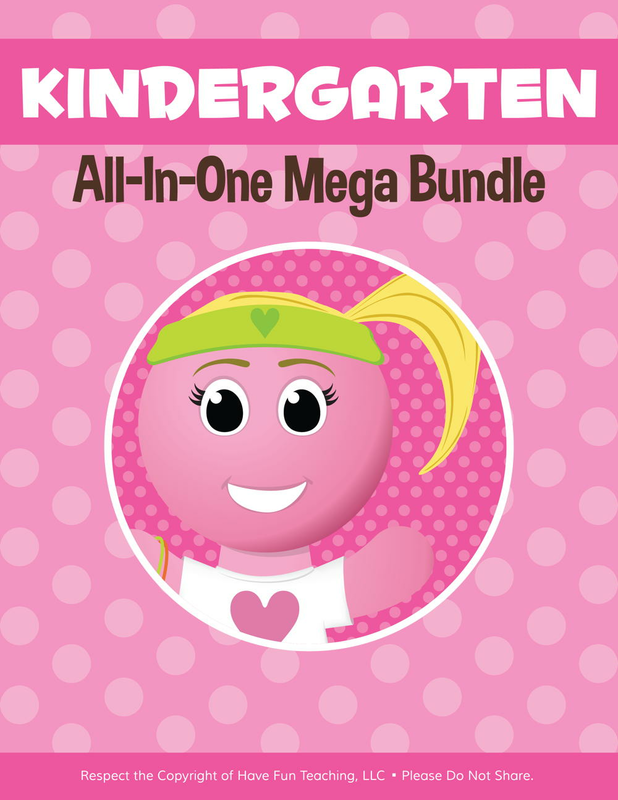 SUBJECTS AND SKILLS INCLUDED Common Core Math - Worksheets and Activity Centers that teach EVERY Math Common Core Standard. 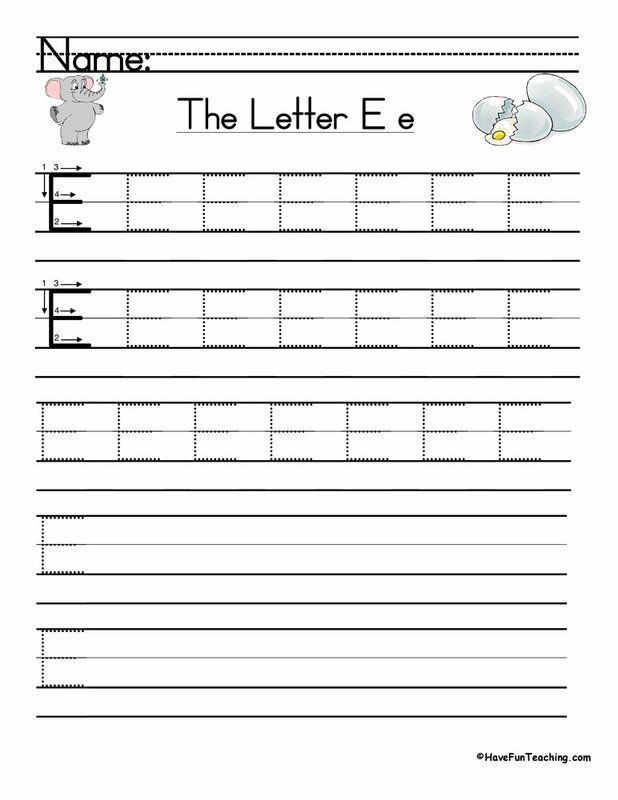 Common Core English - Worksheets and Activity Centers that teach EVERY English Common Core Standard. Common Core Assessments - Assessments for EVERY Math and English Common Core Standard. Reading - Cause/Effect, Compare/Contrast, Fact/Opinion, Inferences, Main Idea, Predicting, Sequencing, Story Elements, Summarizing, and so much more! Reading Comprehension - Over 250+ Reading Comprehension stories, each with 5 test questions and answer key. 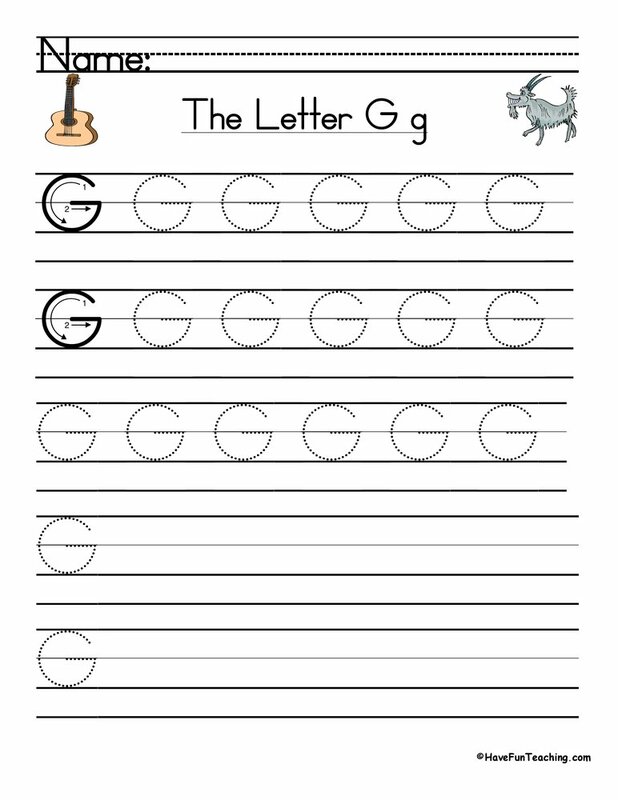 Phonics - Beginning Sounds, Blends, Consonants, CVC, Digraphs, Ending Sounds, Word Families, Vowels, and more! Vocabulary - Lots of Flash Cards, Sight Words, and Activity Centers included, which are perfect for building background knowledge and vocabulary. Math - Addition, Calendar, Counting, Division, Fractions, Graphing, Money, Multiplication, Ordering Numbers, Place Value, Rounding, Subtraction, Telling Time, and more! English - Adjectives, Alphabetical Order, Antonyms, Synonyms, Capitalization, Contractions, Grammar, Homophones, Nouns, Plurals, Pronouns, Suffix/Prefix, Verbs, and more in the Language Arts! 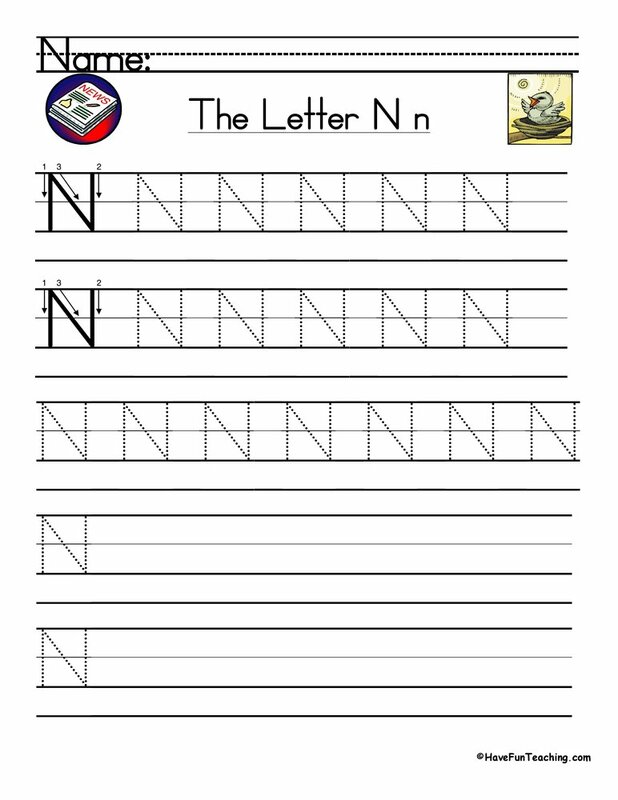 Writing - Handwriting, Themed Writing Activities, Daily Journal Prompts, and more! Science - Animals, Earth Science, Health and Nutrition, Life Cycles, Living and Non-Living Things, Matter, Plants, Scientific Method, Seasons, Space, and more! Social Studies - America, Communities, Economics, Family, Geography, Government, History, Landforms, Maps, People, Presidents, States, Timelines, and more! Character Education - Community, Caring, Courage, Respect, Responsibility, Patience, Fairness, Friendship, Truth/Honesty, and the Six Pillars of Character. Also, you will get our Character Songs! Holidays - Back to School, 4th of July, Christmas, Dr. Seuss Read Across American, Earth Day, Easter, Halloween, St. Patrick’s Day, Thanksgiving, Valentine’s Day, and more! …AND THIS IS JUST THE BEGINNING! ********************************************************* TYPES OF RESOURCES INCLUDED ********************************************************* Worksheets (PDF): Reading Comprehension, English, Holidays, Math, Phonics, Reading, Science, Back to School, Basic Skills, Common Core, Graphic Organizers, Crossword Puzzles, Social Studies, Writing, Coloring Pages, and more! Activity Centers and Games (PDF): Common Core, English, Math, Holidays, Phonics, Reading, Science, and more! Lesson Plans (PDF): Blank Lesson Plan Templates, plus tons of complete lesson plans that include the Lesson Plan, Worksheets, Activities, etc. Flash Cards (PDF): Alphabet, English, ESOL, Holidays, Math, People, Phonics, Science, Sight Words, Social Studies, Themes, Vocabulary, and more! 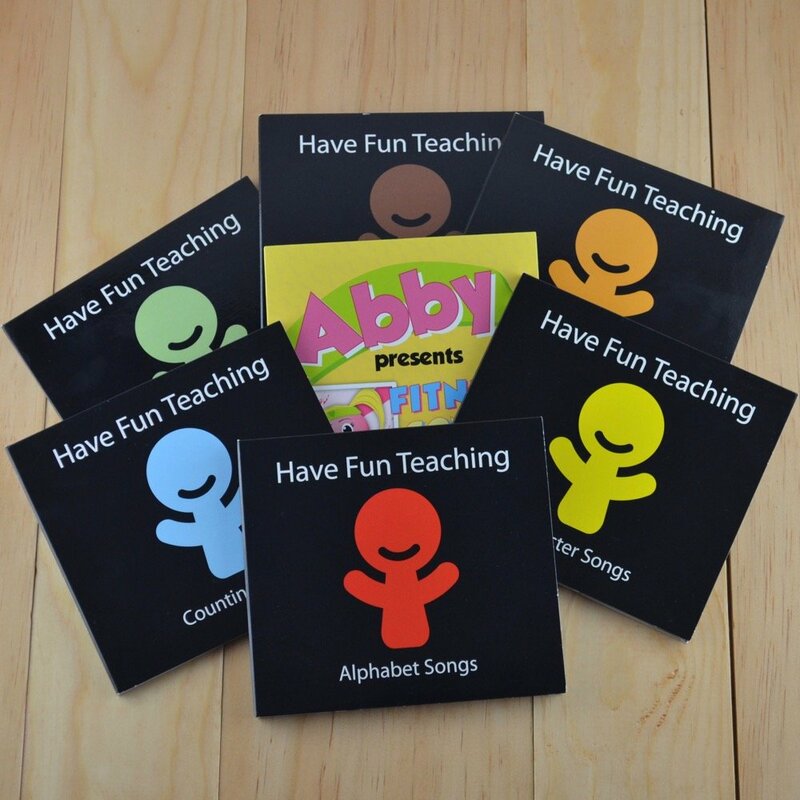 Songs (MP3): Alphabet/Phonics, Character, English, Math/Counting, Fitness, Grammar, Language Arts, Reading, Science, Shapes, Sight Words, and more! 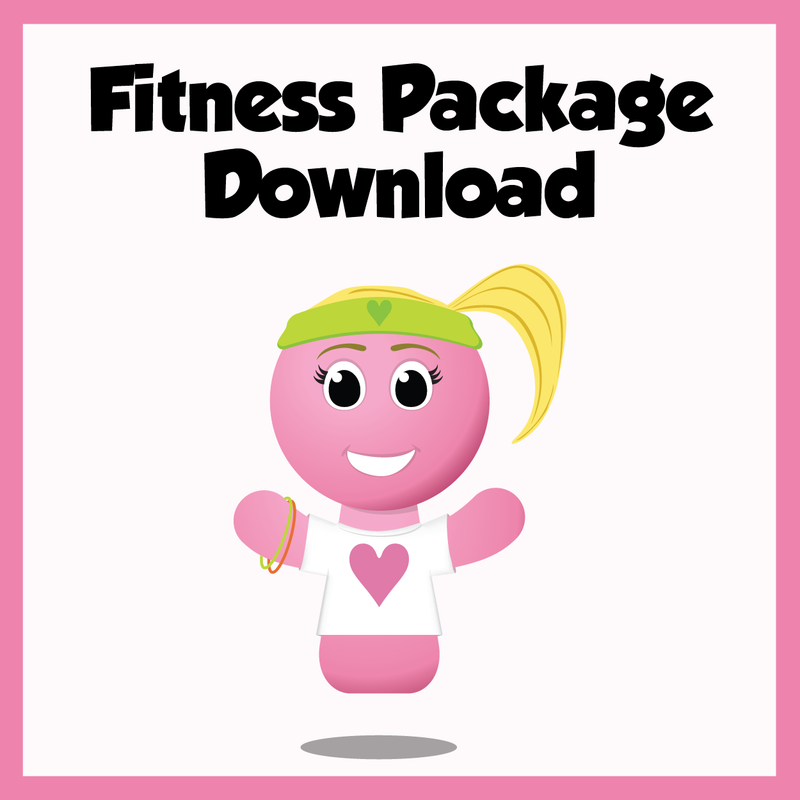 Videos (MP4): Alphabet/Phonics, Character, Math/Counting, Fitness, Grammar, Language Arts, Science, Shapes, Sight Words, Writing, and more! ********************************************************* WEEK 4 SAMPLE - CLICK HERE ********************************************************* WEEK 4: MONDAY Common Core Folder L.4.2 Poster L.4.2 Activity Center L.4.2 Worksheets L.4.2 Assessment Music Folder Character Songs - Community Song MP3 Character Songs - Community Song Lyrics Worksheets Folder Quotation Marks Worksheet 1 Quotation Marks Worksheet 2 October Daily Journal Prompts WEEK 4: TUESDAY Common Core Folder 4.OA.1 Poster 4.OA.1 Activity Center 4.OA.1 Worksheets 4.OA.1 Assessment Lesson Plans Folder Nouns Lesson Plan Nouns Flash Cards 4 Noun Worksheets Noun Activity Center Multiplication Folder Double Digit Multiplication Worksheet 1 Double Digit Multiplication Worksheet 2 ********************************************************* MORE INFORMATION ********************************************************* This Fourth Grade One Year Curriculum is perfect for: *Classroom Teachers *Substitute Teachers *Homeschool Parents *Parents of Fourth Graders *Daycare providers *Tutors NOTE: All Fourth Grade One Year Curriculum resources are original works and copyright Have Fun Teaching, LLC. These resources are intended to be used as supplemental classroom materials and not solely as a curriculum.